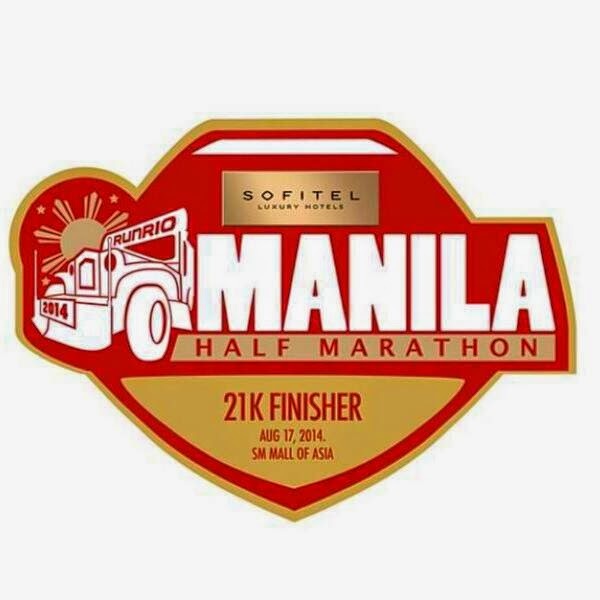 What is Sofitel Manila Half Marathon? 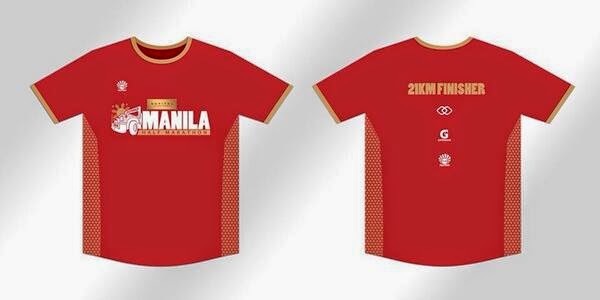 The Sofitel Manila Half Marathon aims to be at par with other international marathons such as the Boston Marathon or Singapore Marathon. 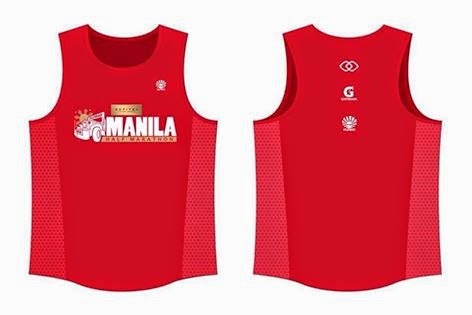 The greater aim of the event is to contribute to the upliftment of the lives of the street children of Manila through Virlanie Foundation, the beneficiary of the marathon. 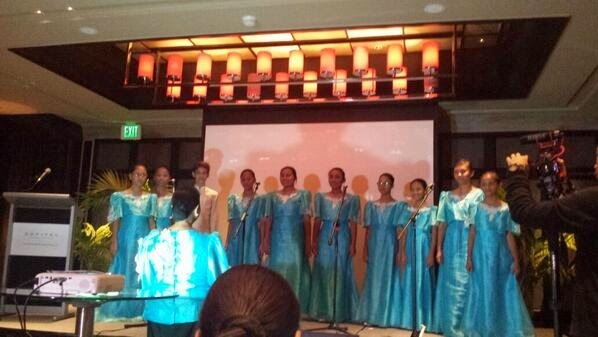 In 2013, Sofitel Philippine Plaza has raised over Php 1. 5 million through the two runs organized, Sofitel Battle of the Sexes Leg 1 and 2 - a part of the proceeds had been used to purchase a van that was handed over to the foundation for their activities. 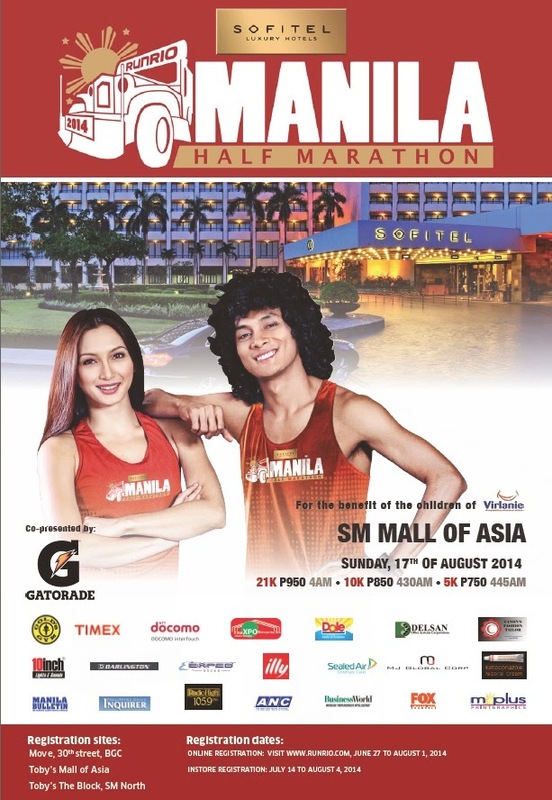 This year, the target is to attract over 6,000 runners and better success in terms of fund raising. Since 2007, the hotel has launched several projects to help raise funds to support the foundation’s benevolent activities in order to reach out to the children and families living in the poorest areas of Metro Manila. For more details, visit runrio.com.